The Enduro Heir from DVS Shoes is a high performance heritage skate shoe that’s tough and technical. 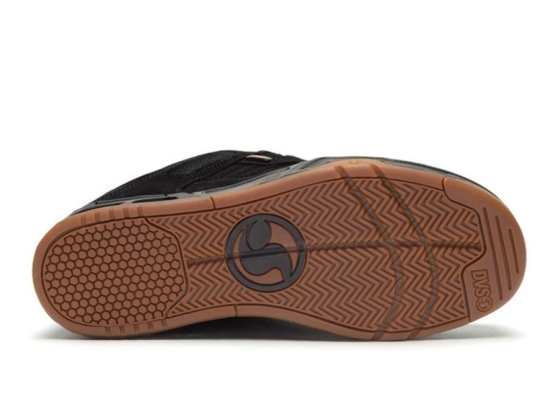 The high abrasion rubber cup sole houses a full heel air bag that provides big drop protection. If that weren’t enough, the midsole is made from lightweight CME that further enhances top-level impact absorption. Heavy padding on the tongue and collar continue the theme of protection while molded TPR and metal DVS badges add to the toughness. 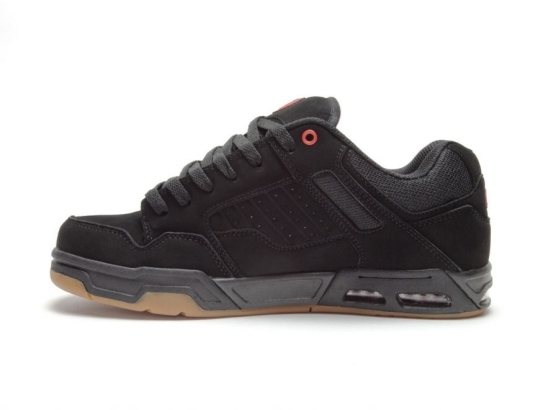 Uppers are leather and nubuck. The Enduro Heir is built like a tank and represents the epitome of DVS durability and performance. DVS Shoe Company, founded in 1995, is a global skate shoe company dedicated to having fun and always pushing forward. We design a diverse range of performance skate shoes and lifestyle footwear with a focus on originality, quality, and innovation for those who share our passion for skateboarding, surfing, snowboarding, and motocross. Follow our story on social media @dvsshoes & @dvsskateboarding on Instagram Facebook & Twitter . © DVS Shoe Company. All Rights Reserved.